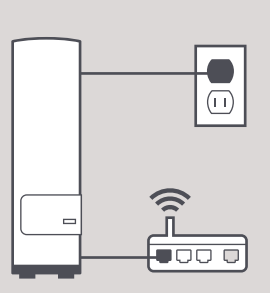 Looking for My Cloud Home setup instructions? 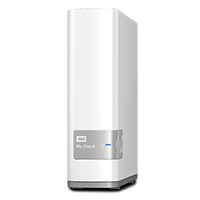 Click here or go to mycloud.com/hello to setup your new My Cloud Home device. 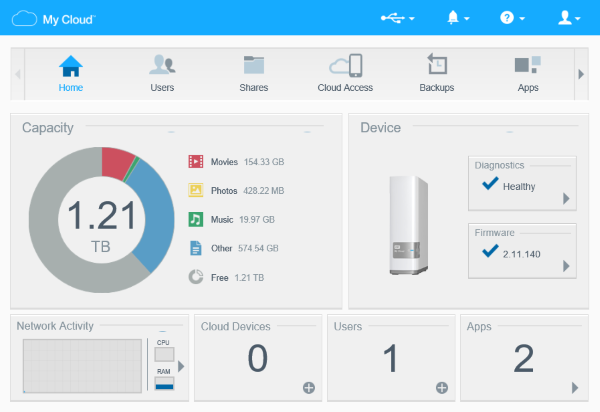 Please see the My Cloud Video Tutorials for a quick overview. 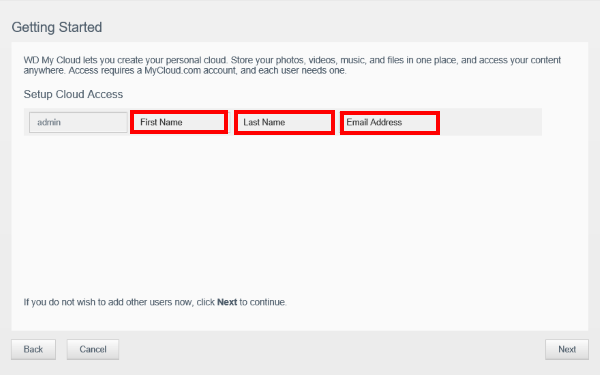 Please follow the steps below to set up a My Cloud device for the first time or after the device has recently been reset to factory settings. 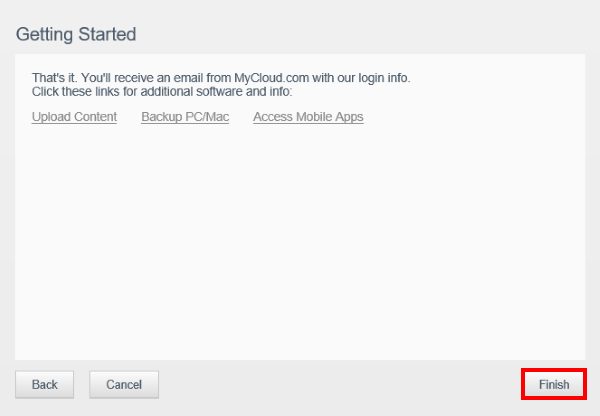 If this is not the first time setting up the My Cloud device, please perform a 40 second reset prior to following the instructions below. 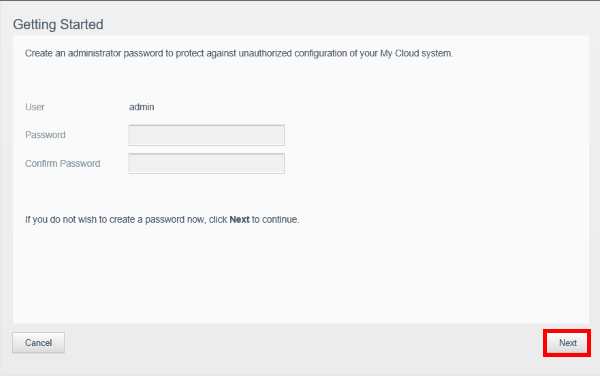 For assistance resetting the device to its factory settings, please see Answer ID 10432: How to Reset a My Cloud Device. 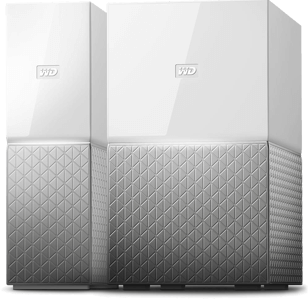 Critical: If the Dashboard login page is displayed or the device setup page does not appear, please perform a 40 second reset. 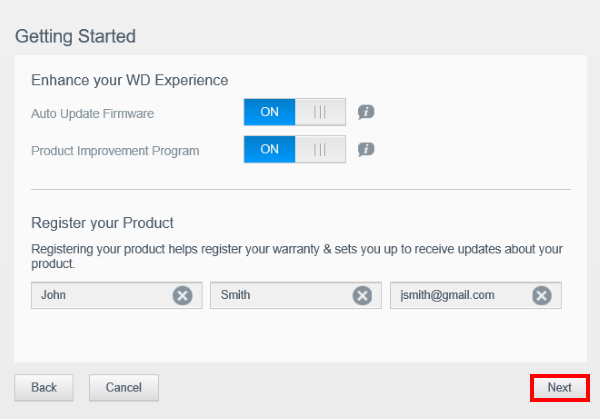 For assistance resetting the device to its factory settings, please see Answer ID 10432: How to Reset a My Cloud Device. 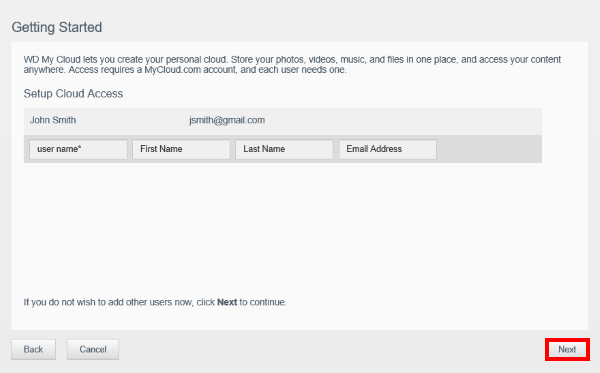 The email address provided here will be the username for MyCloud.com. 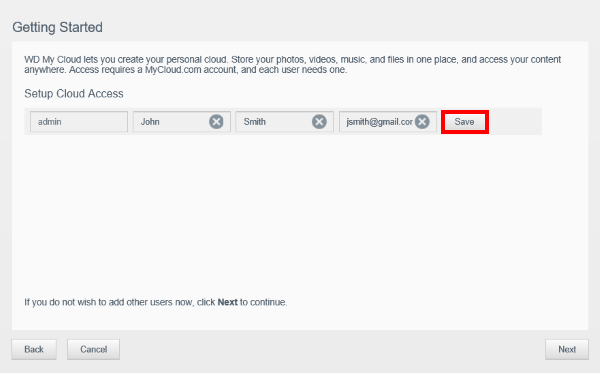 For more information about MyCloud.com and accessing the device from outside the local network, please see Answer ID 13203: How to Manage Files on a My Cloud Using MyCloud.com.